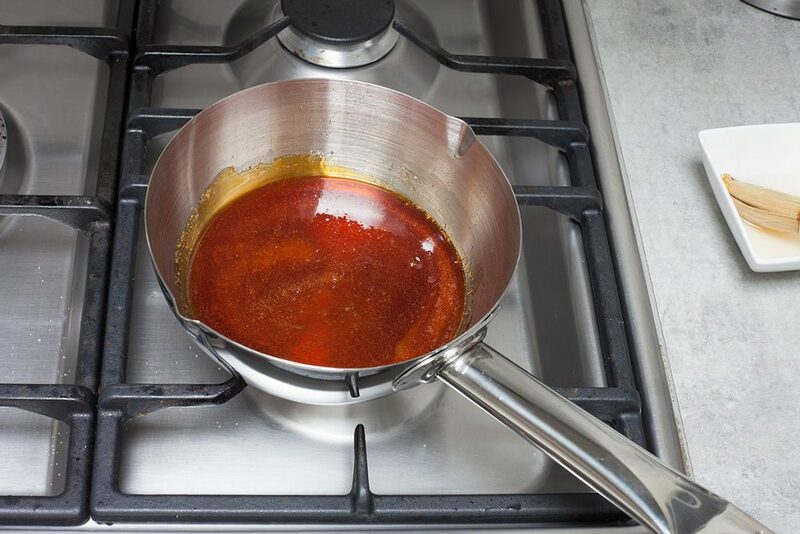 Making your own caramel isn’t difficult at all if you know what to look out for. There can be many reasons why the first time making your own caramel fails. For example: fire too high or stirring too much. It’s important to not walk away from the caramel, patience is of utmost importance.